Forty hours into Fallout 4, I feel like I’ve barely scratched the surface, but I don’t feel compelled to continue. There’s tons I haven’t seen or done, but the content I have experienced seems like a series of incredibly safe moves that don’t push the series forward (or in any direction at all). It feels like an also-ran: it’s more of the same, without the novelty and magic, and whether you were into Fallout 3 will determine entirely whether you’ll be interested in Fallout 4. 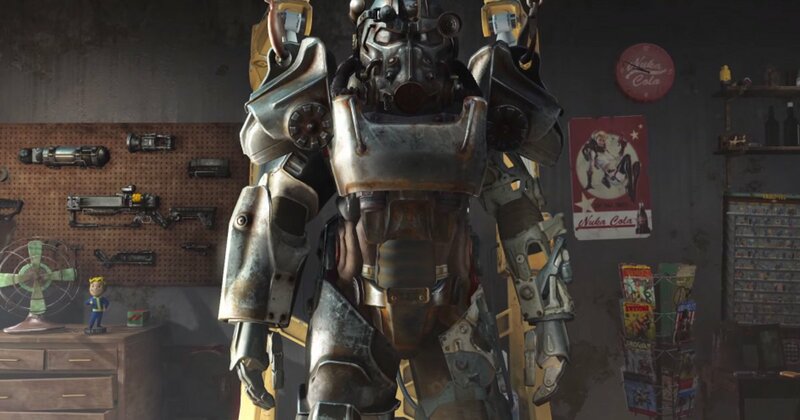 It’s a shame that the few areas in which it innovates are the areas in which it suffers the most: the settlement building is nothing to write home about — other games have done the same thing more soundly — and even with the fusion core conceit, power armor feels ludicrously overpowered such that I never felt a need to get out of it. That isn’t to say that I didn’t enjoy my three dozen or so hours with the game; it’s a fantastic way to spend your time if you’re just looking for more Fallout. Exploring, crafting, and shooting things is better than ever, and that’s where I spent the vast majority of my time. 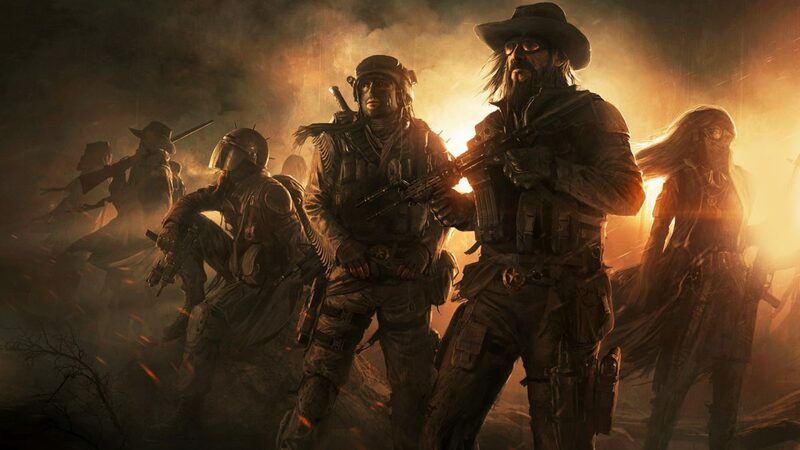 The shooting is way better — Fallout 3 and New Vegas were almost unplayable as first- or third-person shooters — and you can get by totally fine without ever entering V.A.T.S. There’s also a ton of stuff to explore: college campuses, irradiated plains, and a cityscape rivaling downtown D.C. in Fallout 3 are all among the literal hundreds of locales. 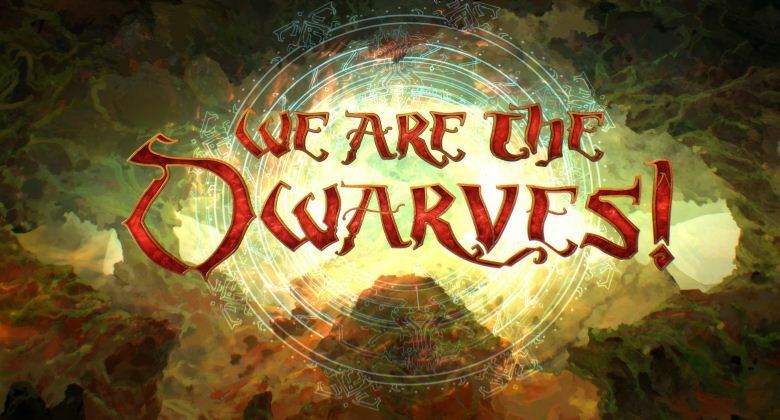 It seems like the game Bethesda really wanted to make on their first go around, but didn’t have the resources or technology to. That’s maybe why I’m disappointed: philosophically, it feels like a game that came out of 2008. 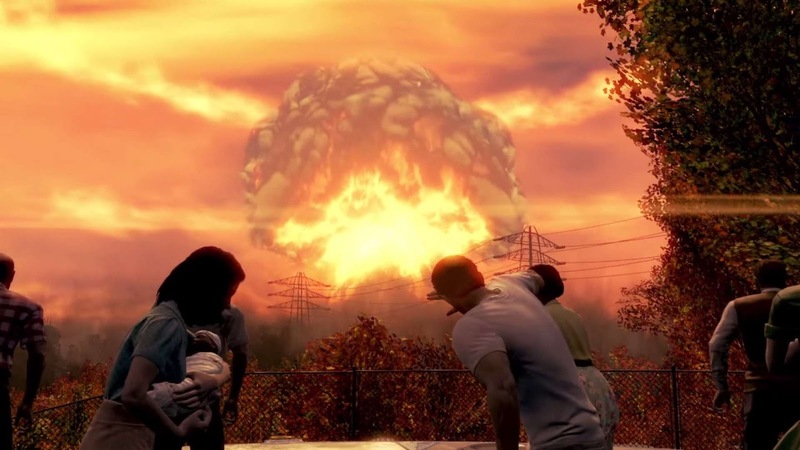 Fallout 4 starts before The Great War of 2077, which is a series first. After some exposition about the male main character’s time in the military and current events, you’re thrust right into the character creator. Unlike other Fallout games, character faces actually look human this time around, and creating a character is actually a super robust process. You’re given the tools to mold your character’s face however you want; you can even modify your spouse’s face, though there’s no real reason to beyond getting a few good laughs in early on because you made Betty White or Hulk Hogan your wife or husband. You mold your special boy (or girl) and walk around a bit, and eventually a Vault-Tec salesman conveniently knocks on your door and informs you that due to the husband’s military service, your entire family has space reserved in Vault 111. After picking your starting S.P.E.C.I.A.L. stats and a name, and walking around a bit more, the apocalypse happens and you’re cryogenically frozen inside Vault 111 for 200 years. The rest of the story isn’t really worth going into, suffice it to say that you come out of a Vault and look for family. Or, you could ignore the main quest altogether, although certain factions won’t let you advance until you progress in the story. 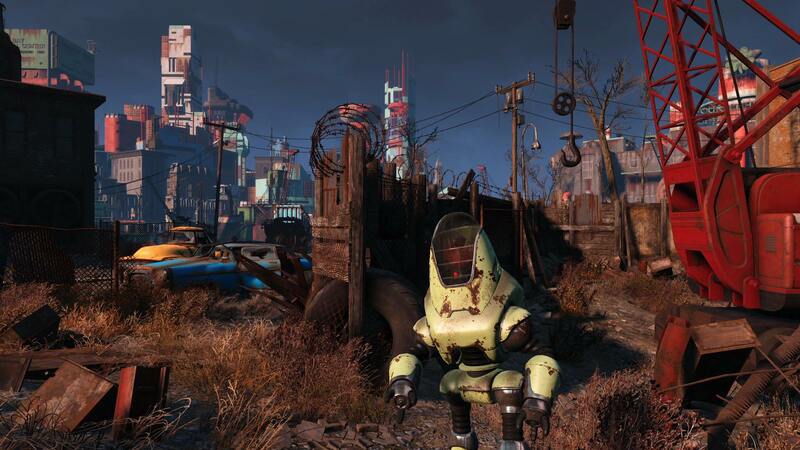 A few of my main gripes with Fallout 4 are that many of the systems seem streamlined in favor of more accessibility. This isn’t necessarily a problem, but for somebody who really enjoyed the meaty stats and dialogue trees in Fallout 3 and New Vegas, I was left disappointed by how Fallout 4 handles spoken word and character progression. Instead of having a bunch of choices in a list, you’re given four choices: one negative, one positive, one sarcastic, and one inquisitive. 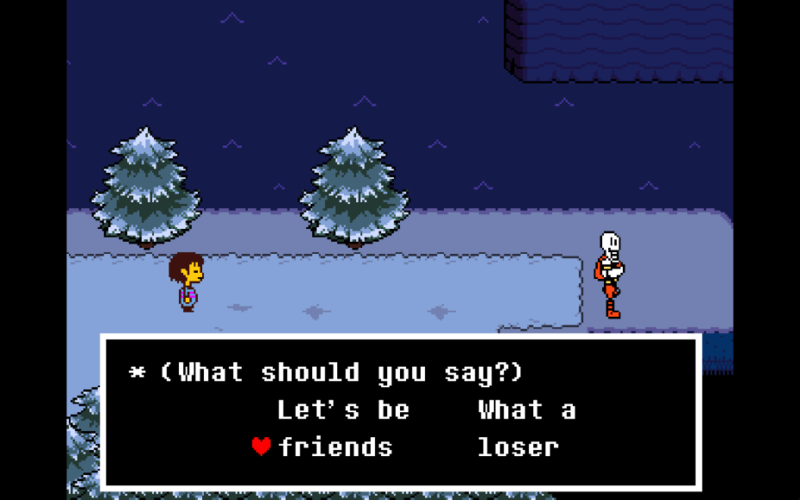 It’s especially frustrating when you go for the sarcasm option and your character instead blurts out some asinine one-liner that wouldn’t be out of place in a bad ’80s movie. In addition to the dialogue, the perk system has been totally overhauled: you no longer have “skills” that affect your ability in various areas, and instead can take the first rank of any perk as long as you have the prerequisite S.P.E.C.I.A.L. stat. It makes for more interesting character builds in the long run (especially since there’s no level cap), but not being able to max out science and medicine by level 10 was really disappointing. That was one of my favorite parts of previous Fallout games: you could break the balance in some really inventive ways, and be in control of this wasteland demigod annihilating deathclaws by punching them to death with your bare hands. Fallout 4 isn’t a huge leap forward — in fact, I’m betting Bethesda was counting on that — but the few new systems in place are bland and not really worth engaging with. It looks great on PC and loads quickly (if you’re on an SSD, of course), but on PS4 and Xbox One it has serious framerate and load time issues. I had a few hard crashes and micro-stuttering here and there, but it was mostly due to my weird two-monitor setup and trying to do too many things at once. 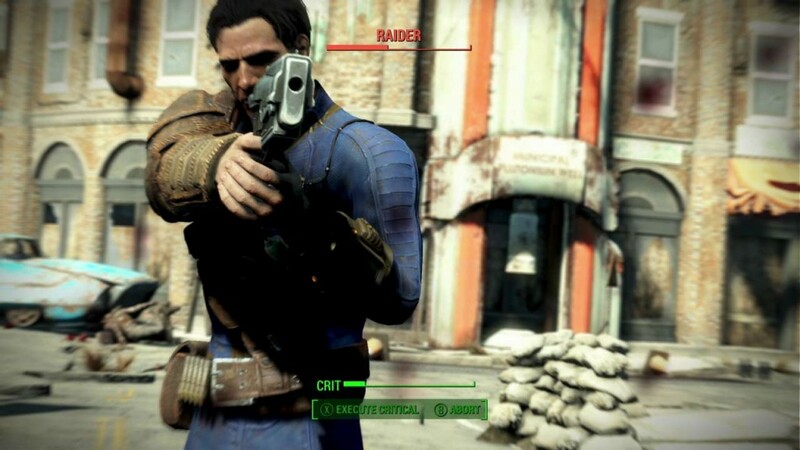 Ultimately, you’ll know if you want Fallout 4, and the answer to “should I buy this?” will likely be the same one you gave when considering Fallout 3. This review is based on a retail copy of Fallout 4 purchased by Hey Poor Player.